While it does not surprise me that there are some significant vulnerabilities in the mobile networks, what does surprise me is that these can exist for so long before they are uncovered. It is clearly time for the network operators to step up to the responsibility of looking after our data well. 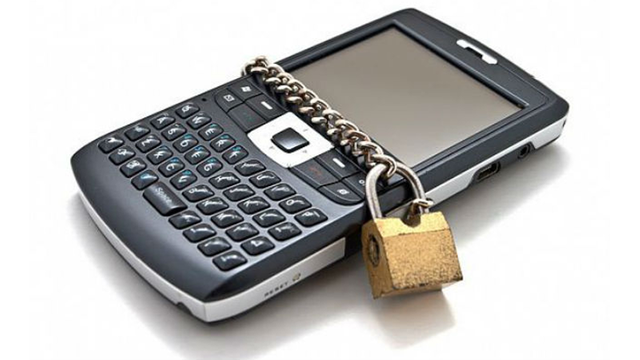 SS7 vulnerability is leaving your mobile open to hackers 24/12/2014 By Fadil Pašić, SECURITY Some German researchers have discovered that any text message or phone call you make is available to hackers anywhere in the world, even today, with the most advanced encryption available.